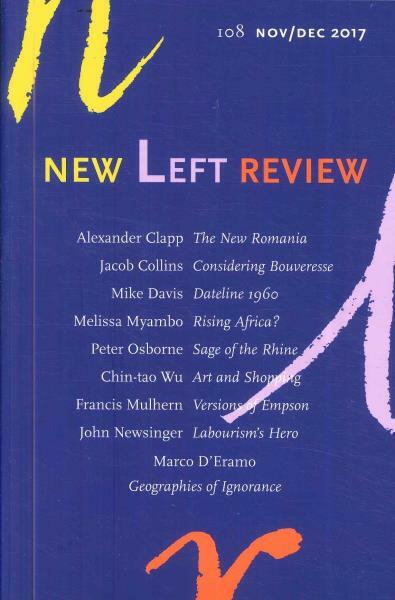 New Left Review, is a well established left-wing theoretical journal. Buy a single copy or subscription to New Left Review magazine. It provides articles, interviews and reviews by distinguished international contributors on politics, the social sciences, economics, international affairs and culture.